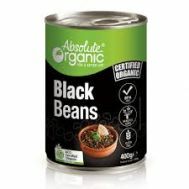 Minimum quantity for "Absolute Organic Black Beans 400g (tin)" is 1.00. 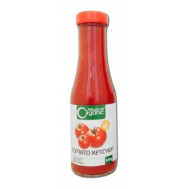 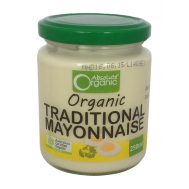 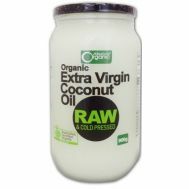 Minimum quantity for "Absolute Organic Traditional Mayonnaise 250ml" is 1.00. 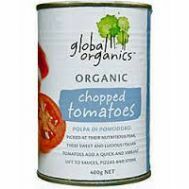 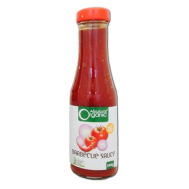 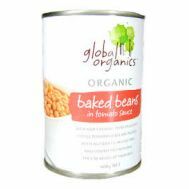 Minimum quantity for "Global Organics Baked Beans in Tomato Sauce 420g (tin)" is 1.00. 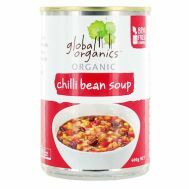 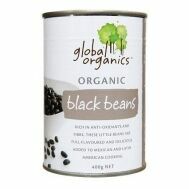 Minimum quantity for "Global Organics Black Beans 400g (tin)" is 1.00. 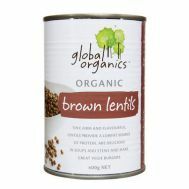 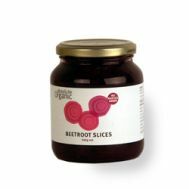 Minimum quantity for "Global Organics Brown Lentils 400g" is 1.00. 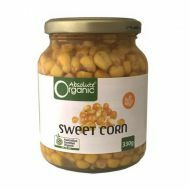 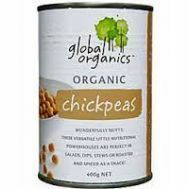 Minimum quantity for "Global Organics Chickpeas 400g" is 1.00.